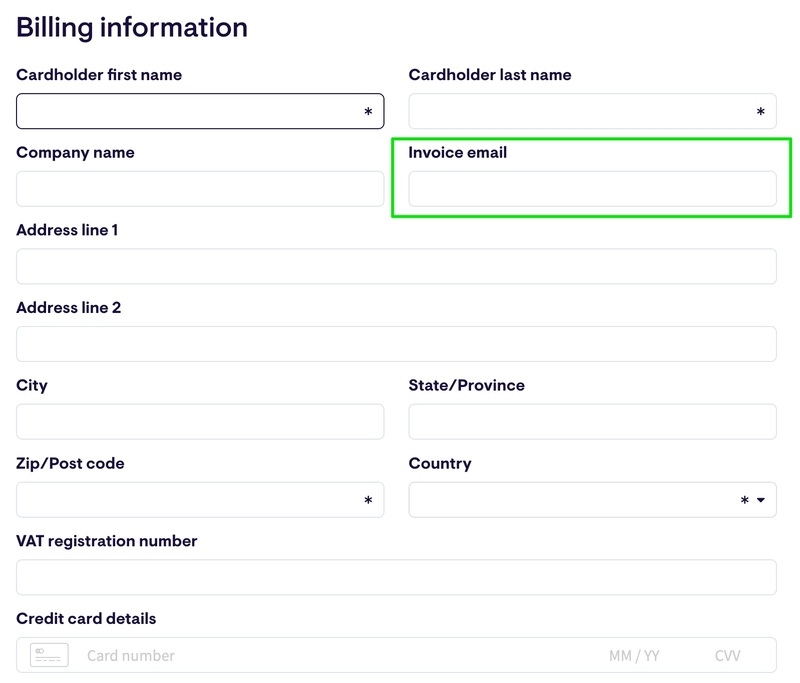 There are two ways you can access your Geckoboard invoices. Only Account owners can access billing details. 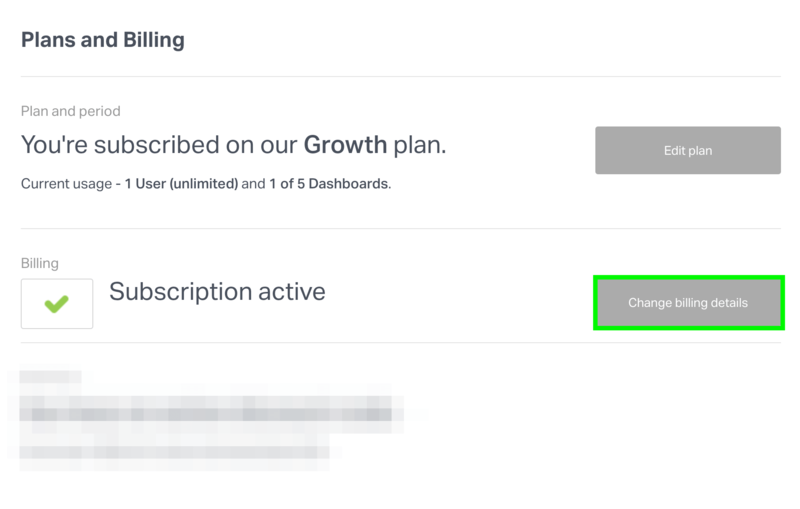 You can keep track of all the invoices for your subscription in your account settings. This is especially helpful if your organization is charged VAT and you’re looking for invoices with the amounts in your local currency (for example, in GBP). From the drop-down, select Account. Click Invoices on the left side of the screen. Click on the Invoice Number to view or download a copy of the invoice. Receiving invoices via email is available for all accounts. This is especially helpful when someone in your organization doesn’t have access to your Geckoboard account but needs access to the invoices. 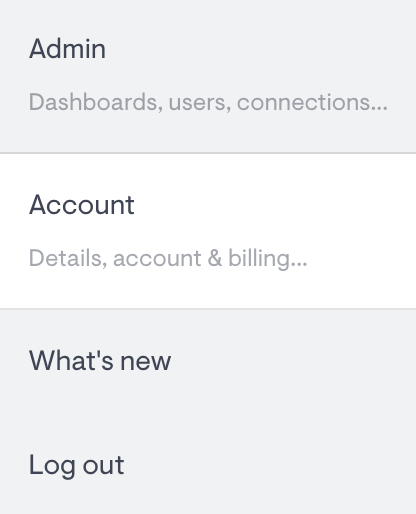 From the drop-down, select Account (if you're logged in already, simply click here and skip to step 5). Click Plans & Billing on the left side of the screen. In the Invoice Email field, type in all recipient email addresses separated by comma. If you need additional help viewing or paying an invoice, please contact us at billing@geckoboard.com.